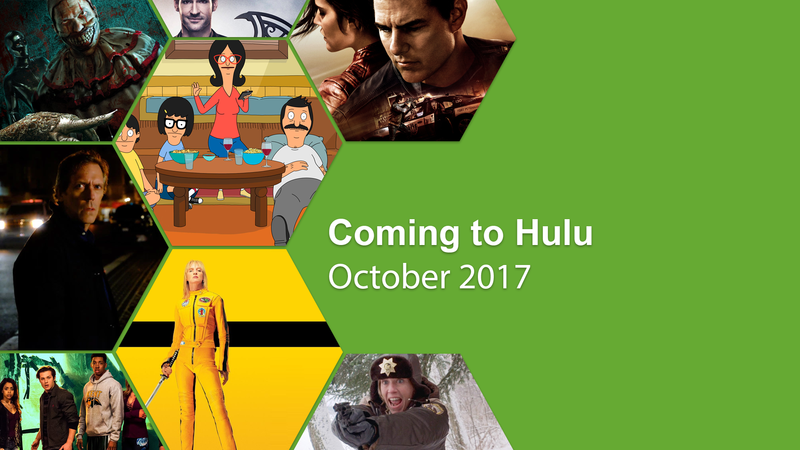 October will be bringing with it some fantastic Hulu Originals including two massive returning series as well as a new series from a well-known comedian and a documentary on another comedian’s famous TV show failure. Ten episodes of Chance will be arriving in October with Hugh Laurie reprising his role in the show. Laurie plays Eldon Chance, a forensic neuropsychiatrist who gets dragged into the world of crime and often coming across his patients in the field. The show is intense and is Laurie’s best role since his career-making role in House MD. 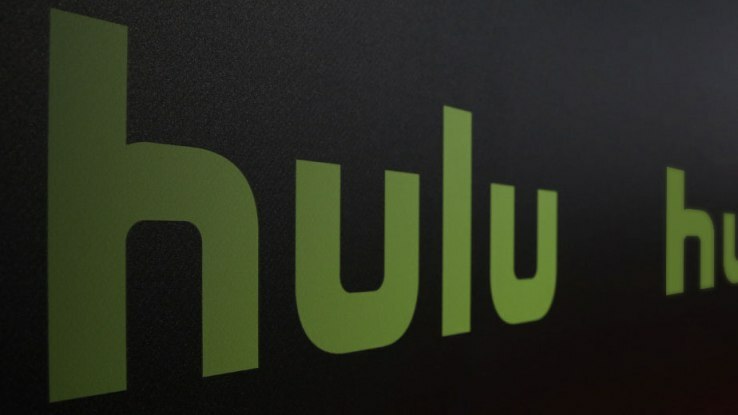 This 10 episode series will be Hulu’s first foray into the talk show world featuring many features from Sarah Silverman leading. It’ll be rather similar to Netflix’s Chelsea if you’re familiar with that format but Sarah has stated she’ll be looking for people who she disagrees with and take it from there. 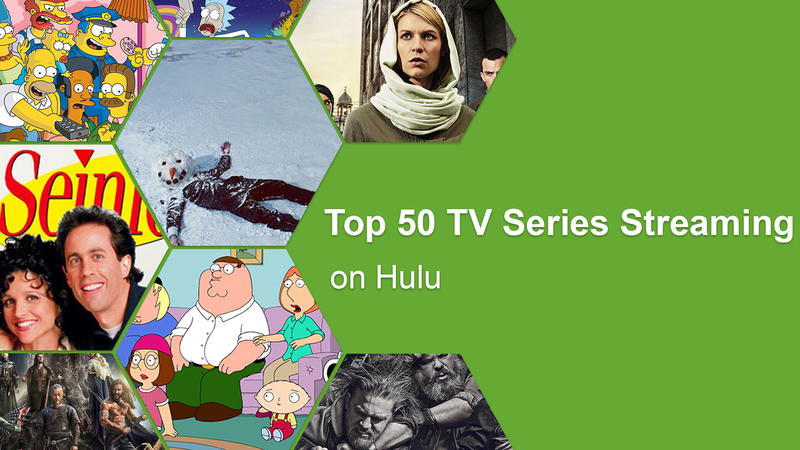 Returning just in time for Halloween is Hulu’s big horror title. Sharing similarities with movies such as SAW and Final Destination. It stars the likes of Leo Howard, Youtube/Vine sensation Liza Koshy as well as Adam Hicks, Aislinn Paul, Mary Mouser and Meghan Rienks. Season 2 will have our high school students continue to be trapped within the school and they now have a new group to contend with. This documentary will serve as a postmortem on The Dana Carvey which was canceled after just 10 episodes. The show had everything going for it with Dana Carvey in his prime as well as some of the industries top talent behind it including the likes of Steve Carrell, Stephen Colbert, Louis C.K and Robert Smigel. 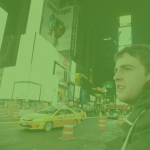 It’ll feature interviews with many of the cast and look at what went wrong. In addition, all of the Dana Carvey show episodes will be made available too. 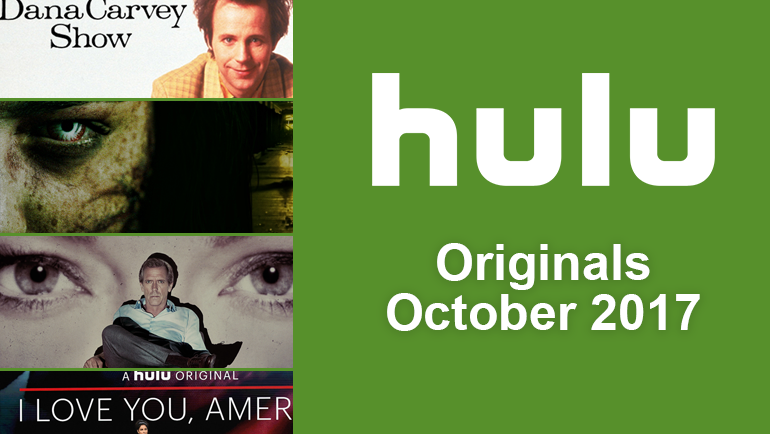 Which Hulu Original are you most looking forward to in October? Let us know in the comments down below. 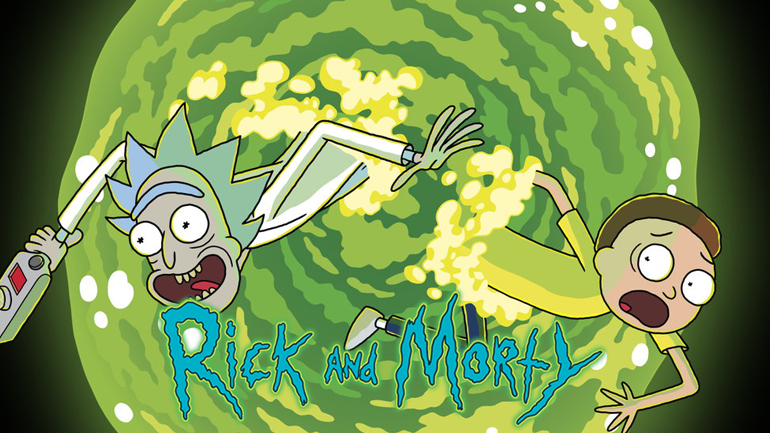 Next story When will Season 3 of Rick and Morty be on Hulu?